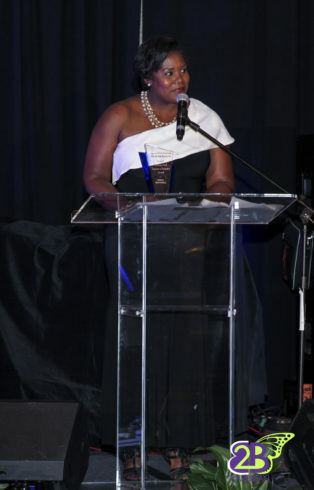 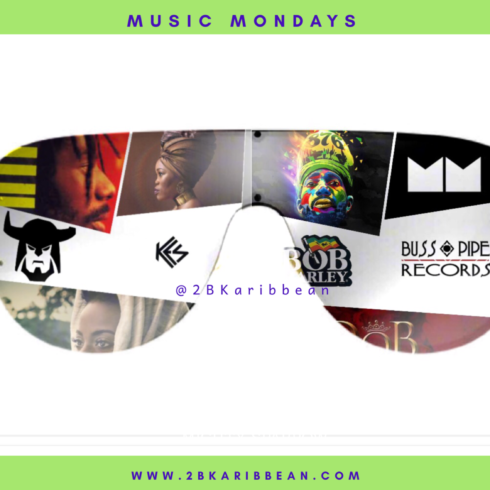 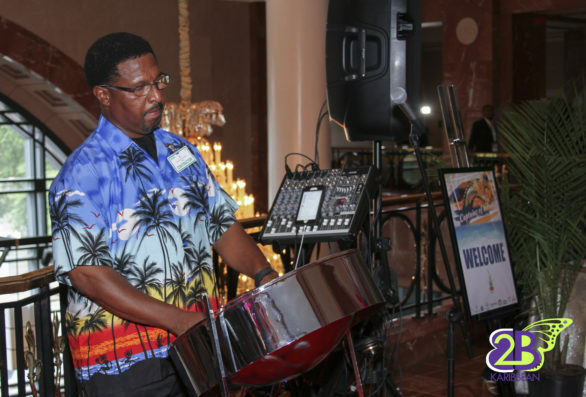 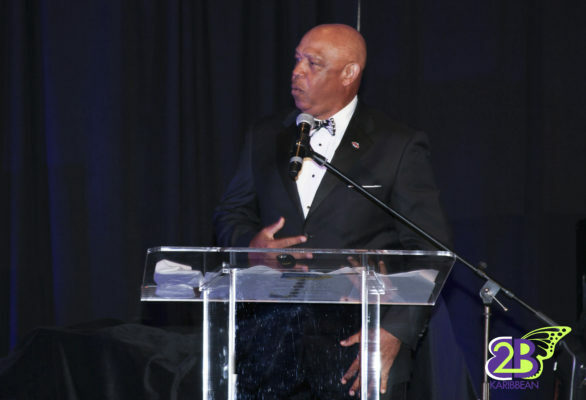 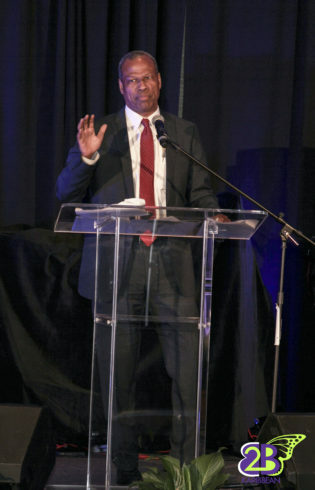 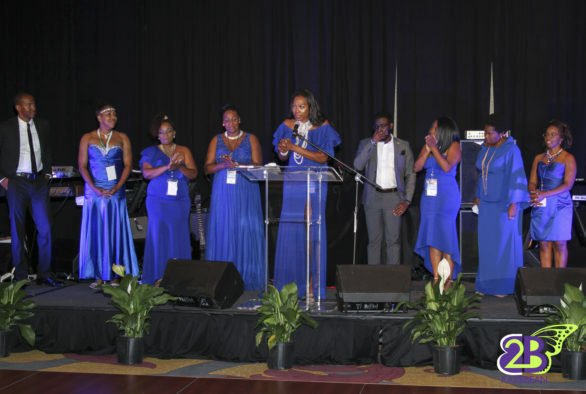 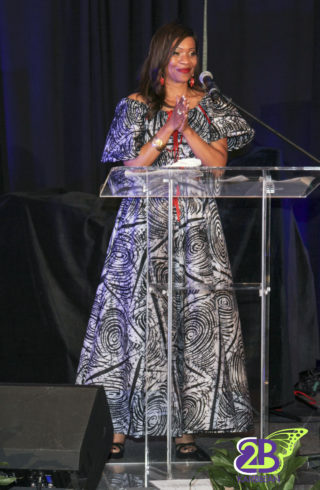 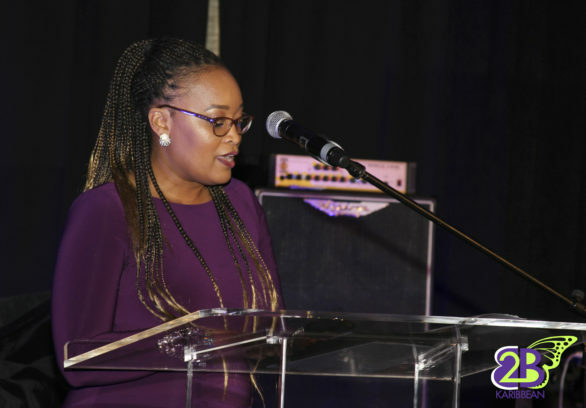 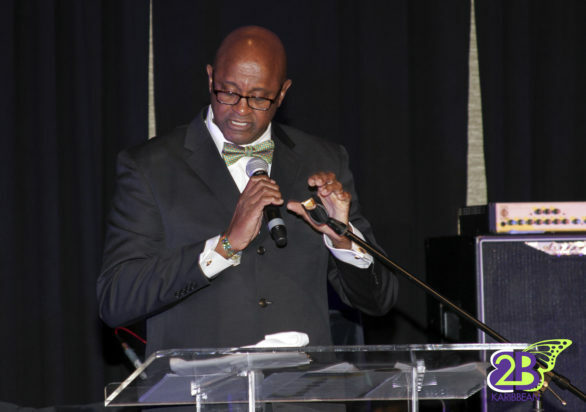 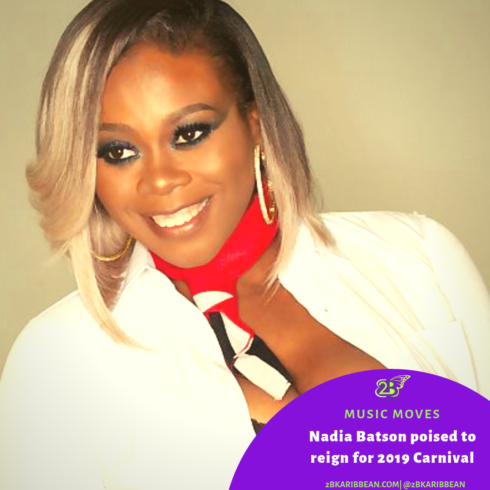 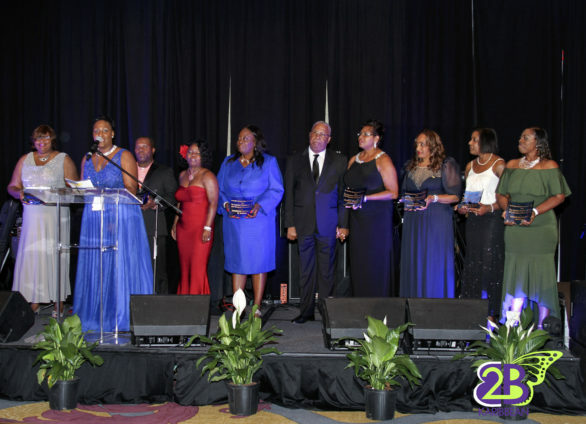 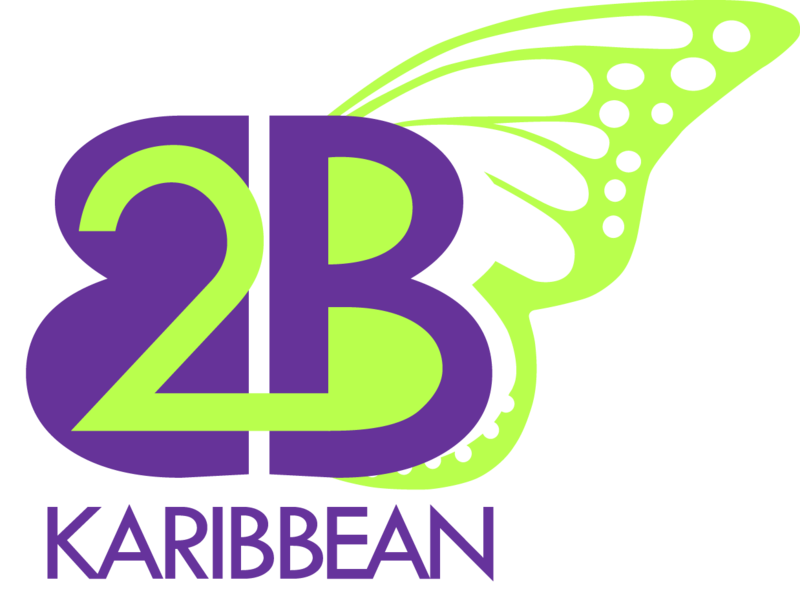 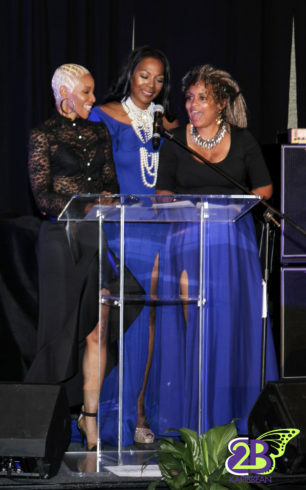 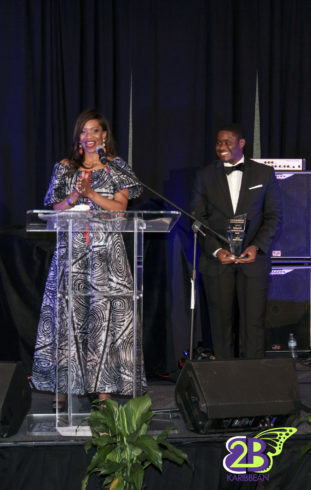 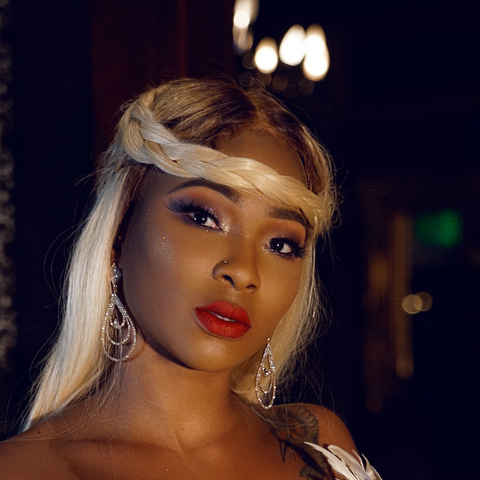 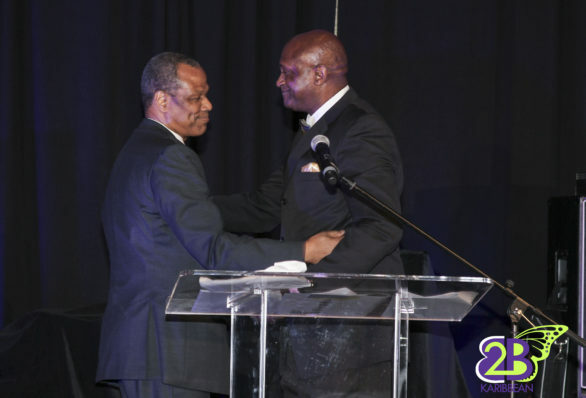 The Caribbean American Cultural Arts Foundation celebrated a distinguished list of honorees at the first annual Captains of Industry Celebration at the luxurious Four Seasons Hotel Atlanta on Saturday, June 23, 2018. 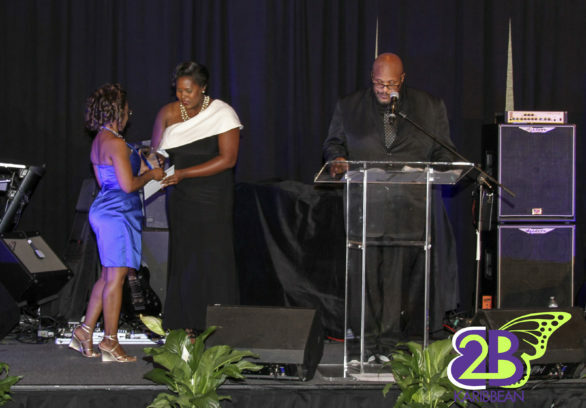 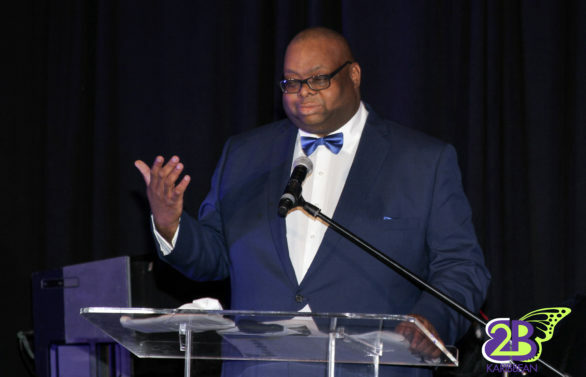 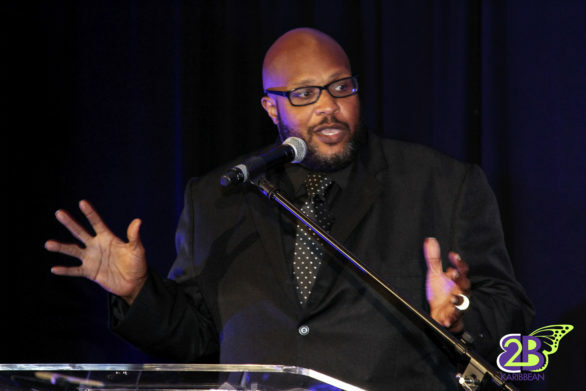 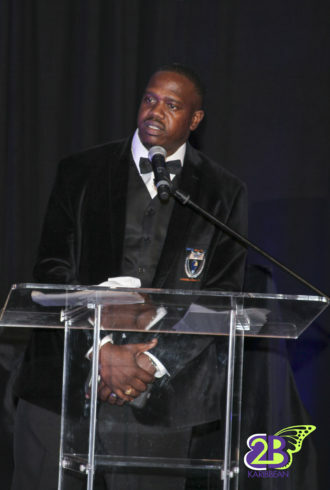 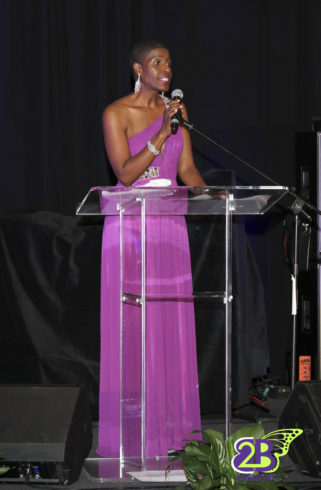 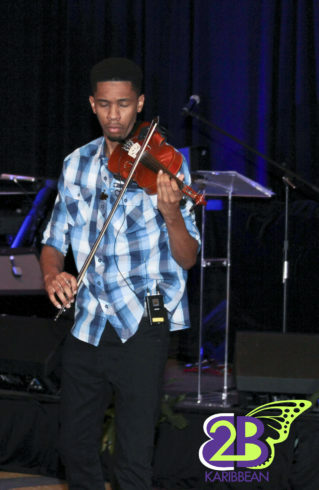 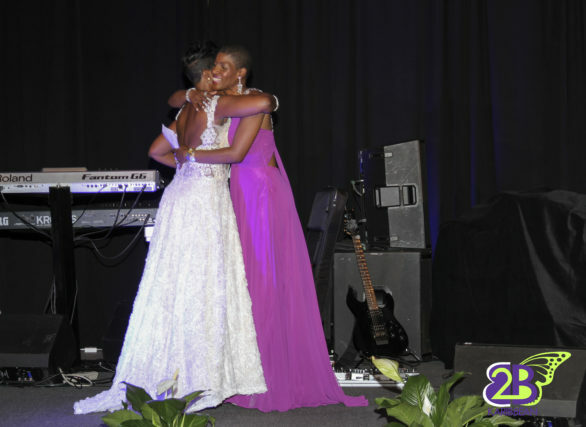 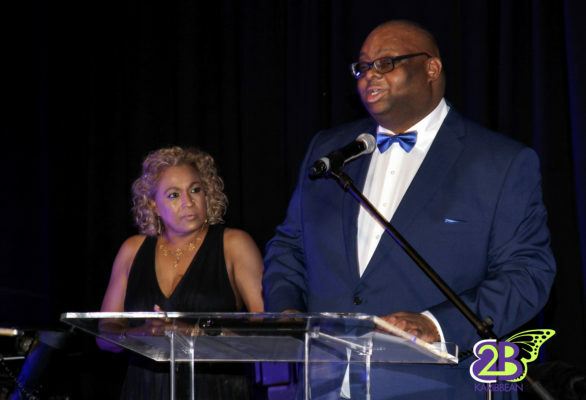 The fundraising gala, hosted by Chubb Rock, was a very elegant affair. 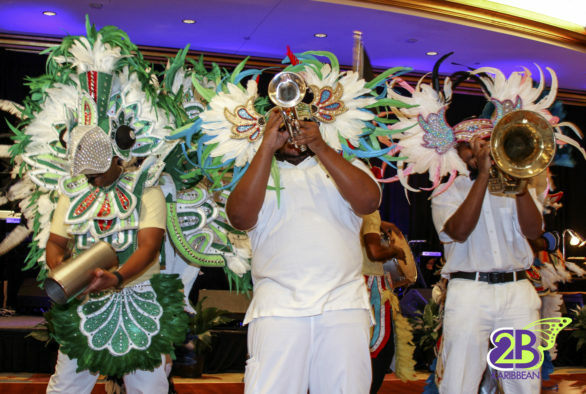 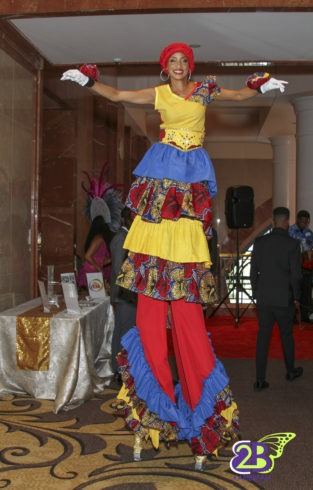 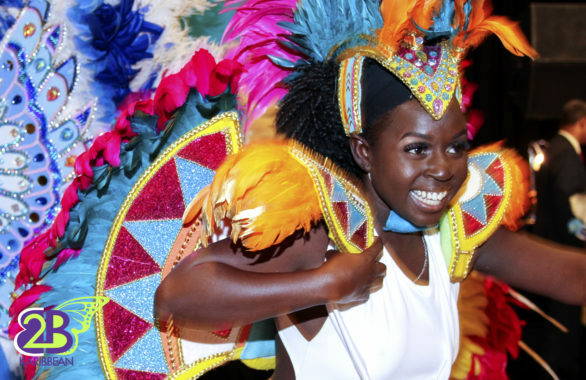 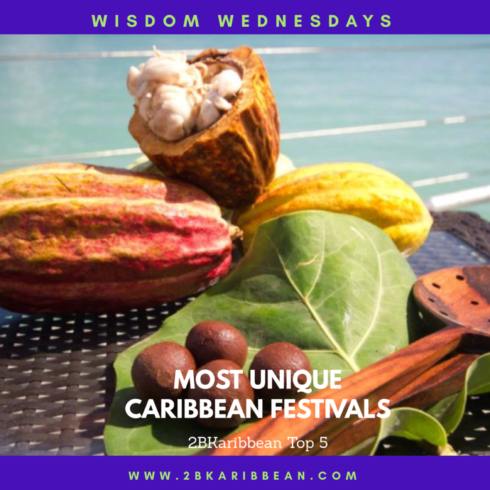 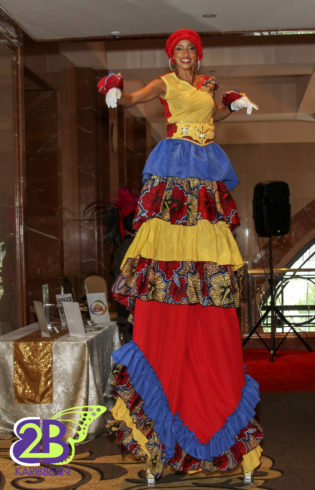 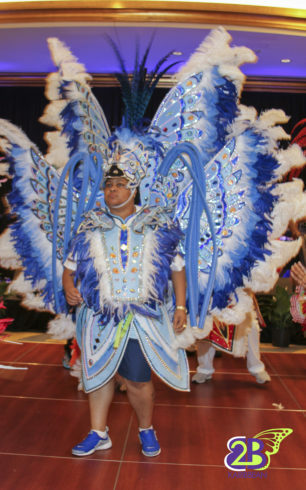 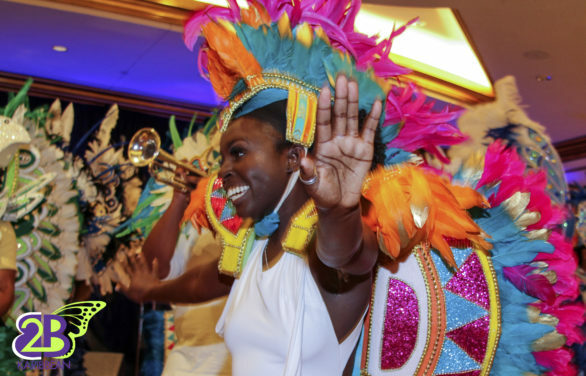 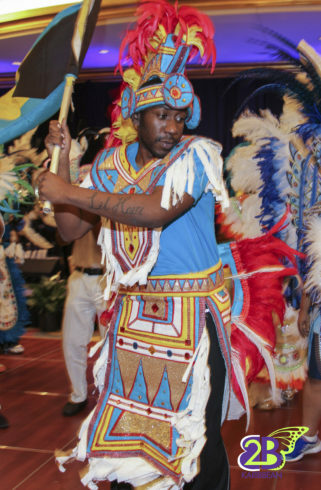 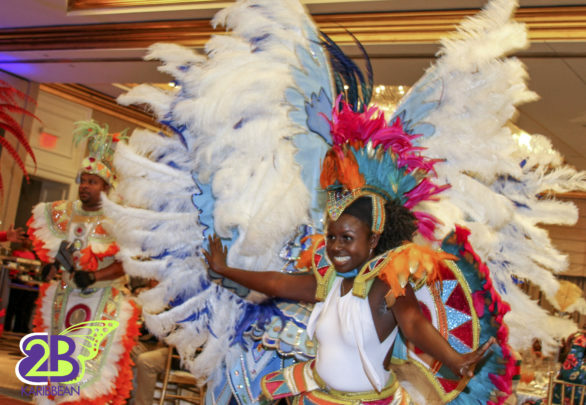 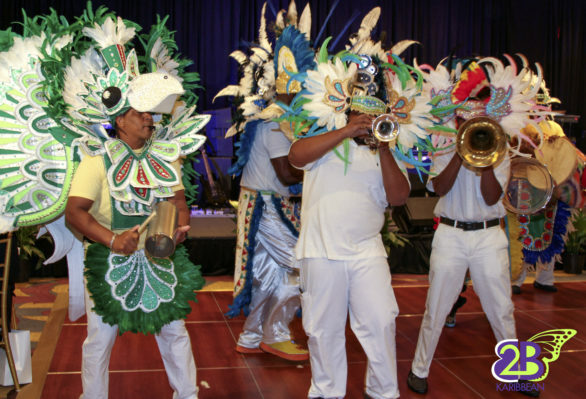 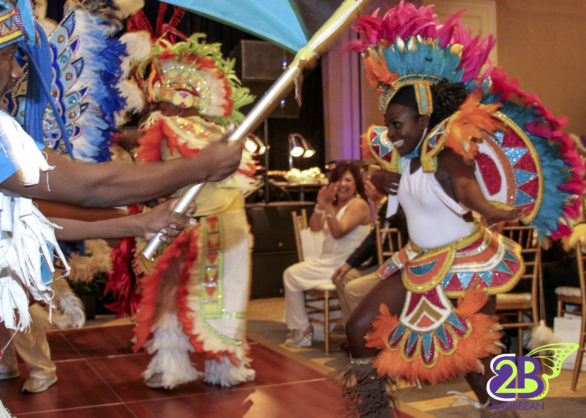 The vitality, culture, and elegance of the Caribbean was on full display upon entering the Four Seasons to the strains of steel-pan music while moko-jumbies and girls in Carnival costumes danced. 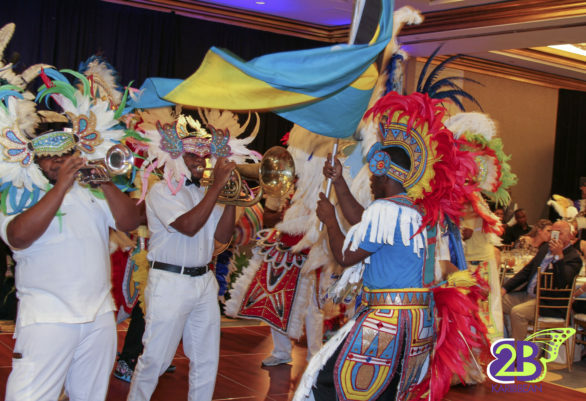 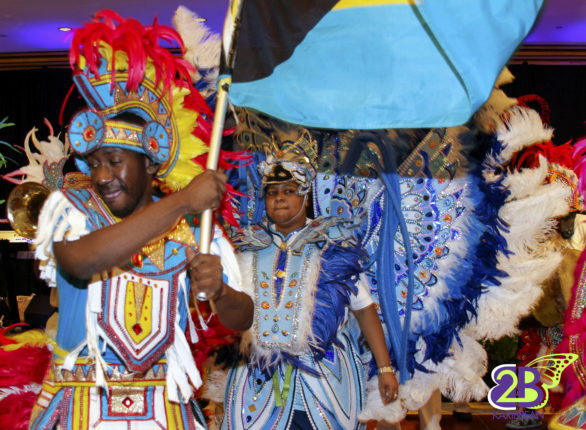 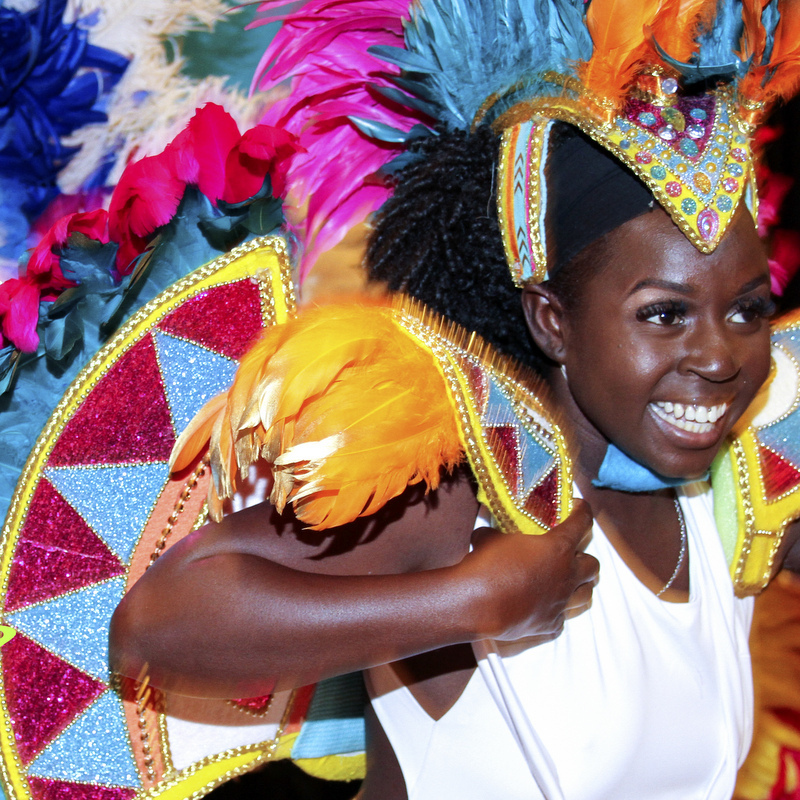 It was a lively entrance to what proved to be an exciting evening celebrating Caribbean culture and excellence. 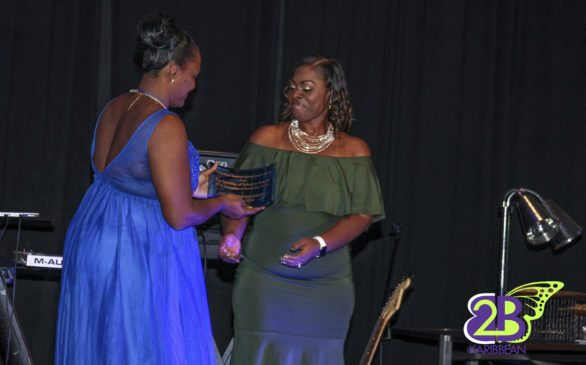 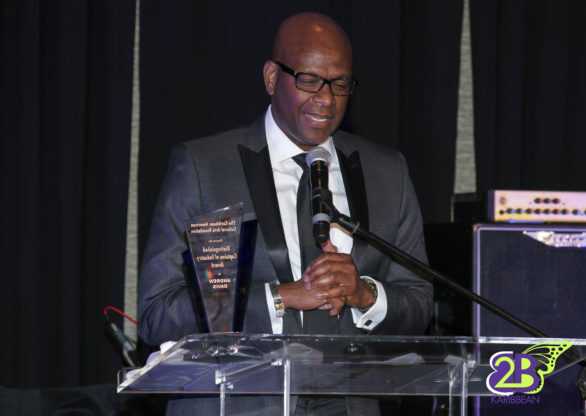 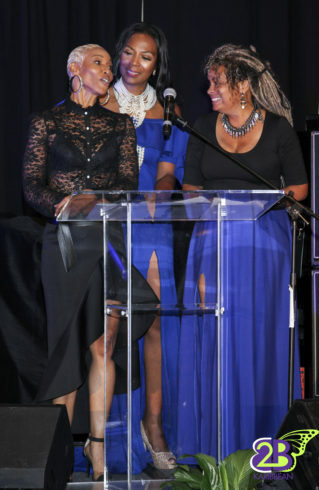 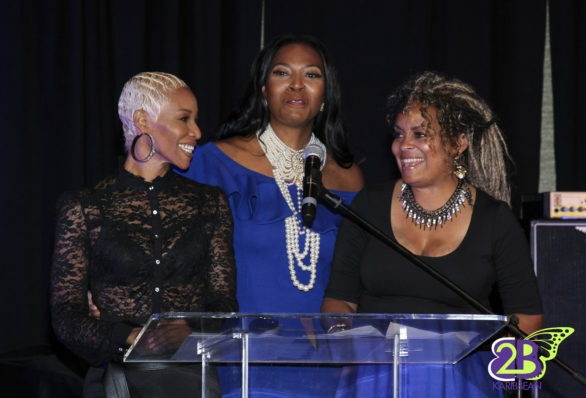 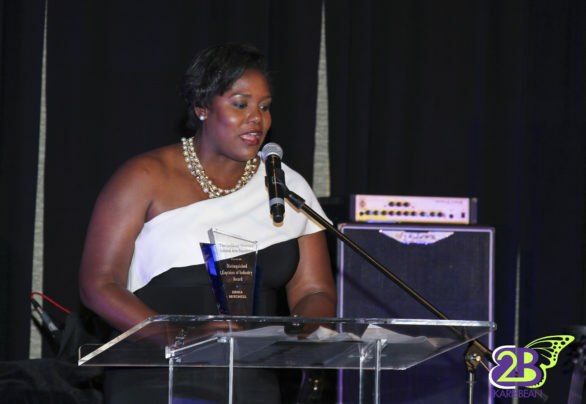 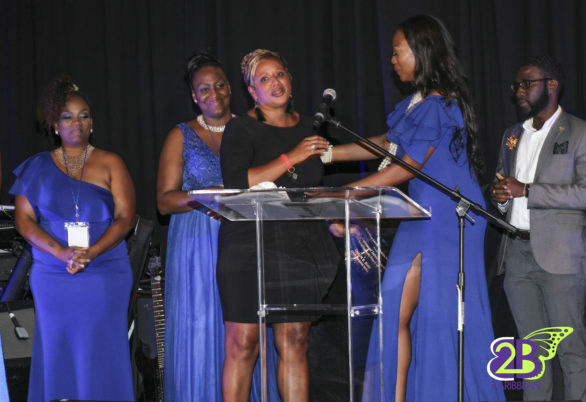 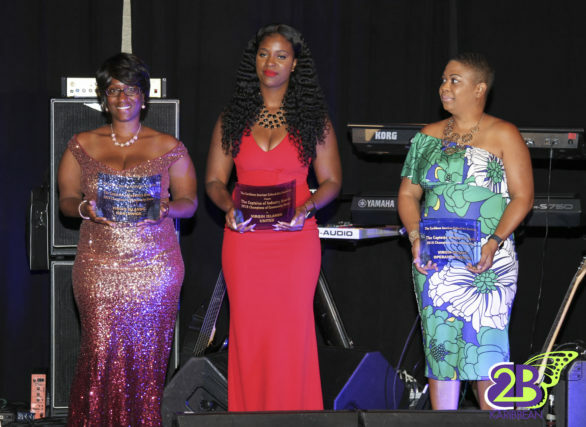 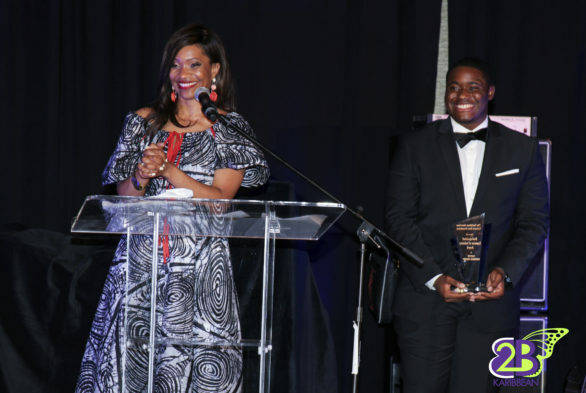 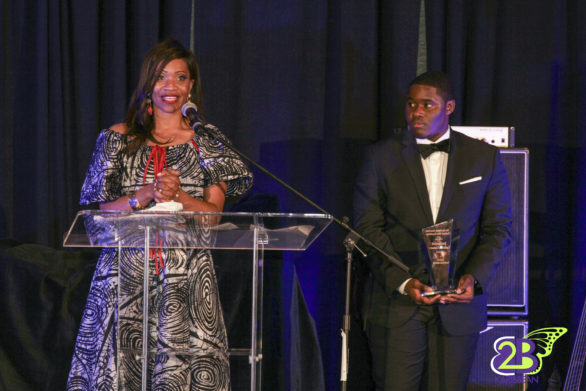 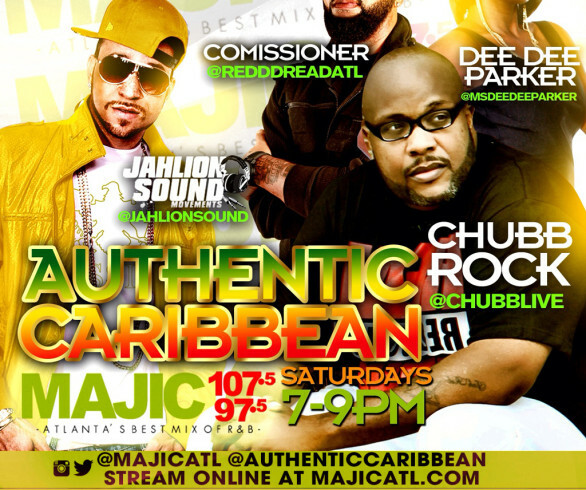 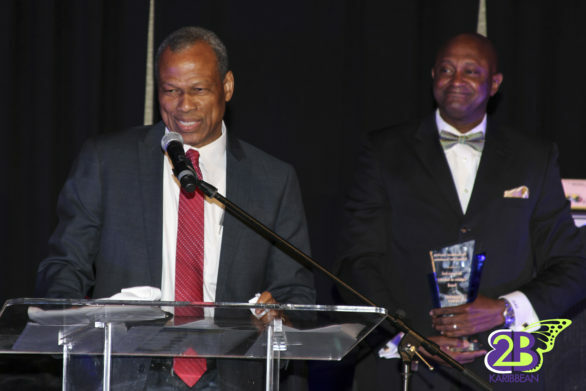 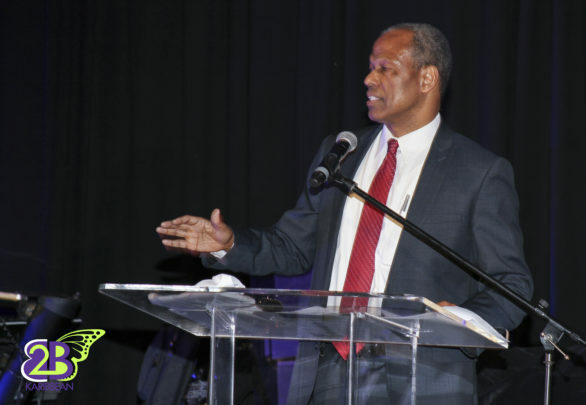 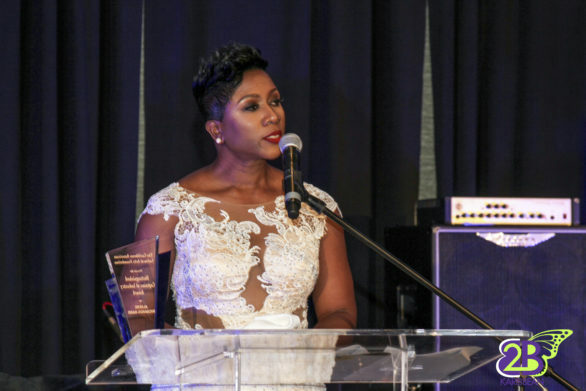 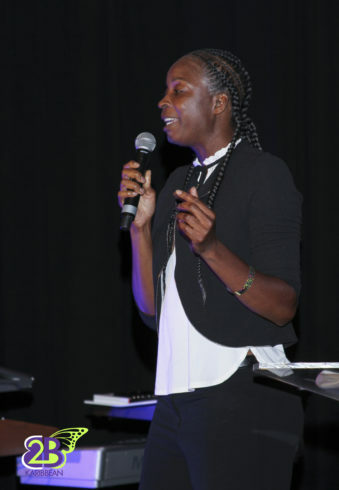 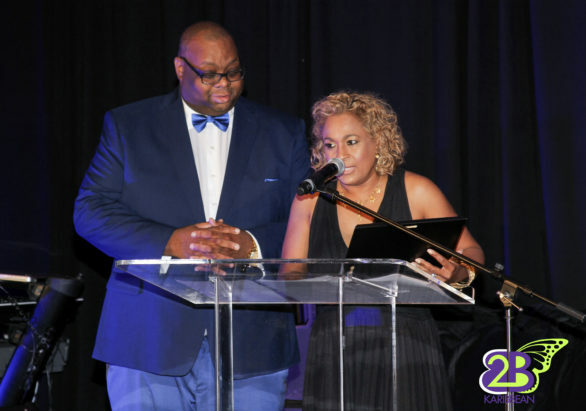 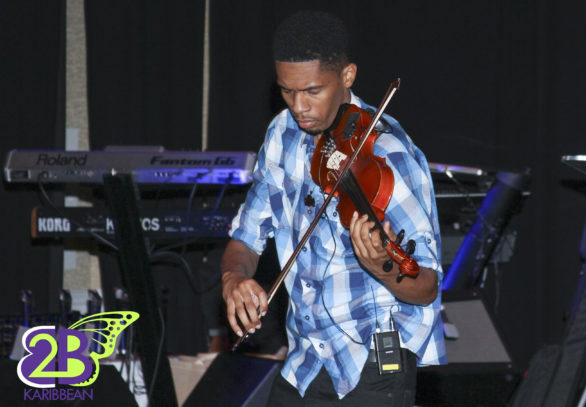 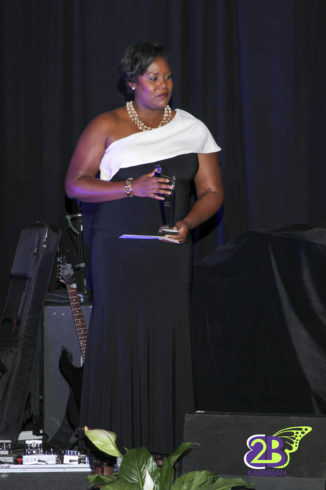 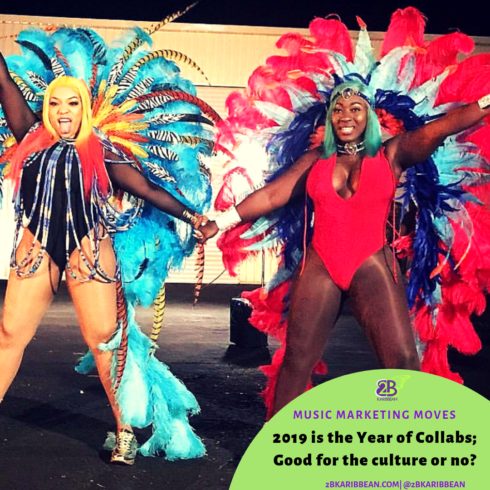 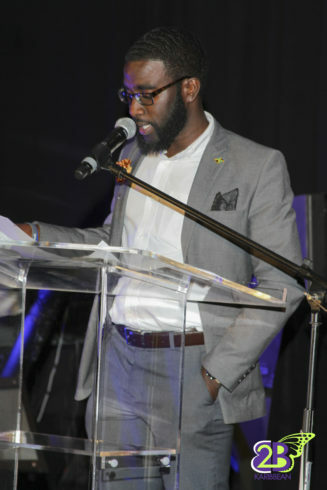 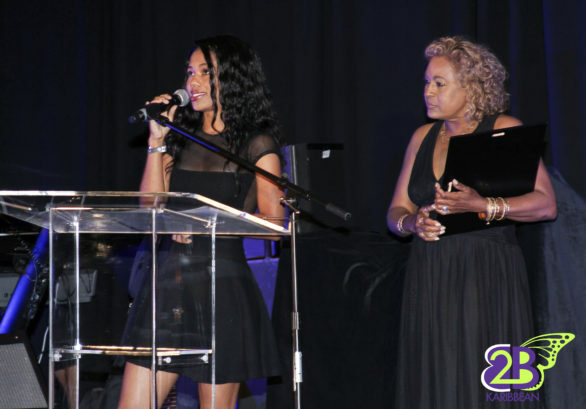 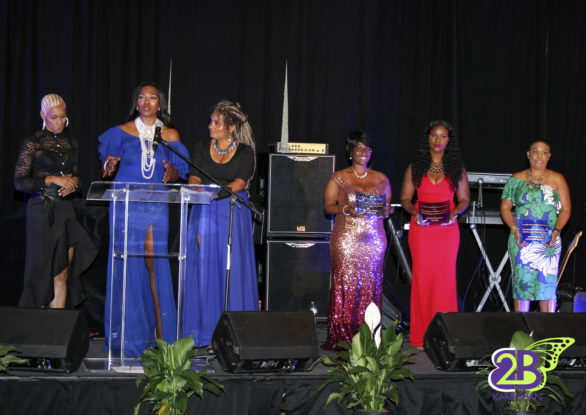 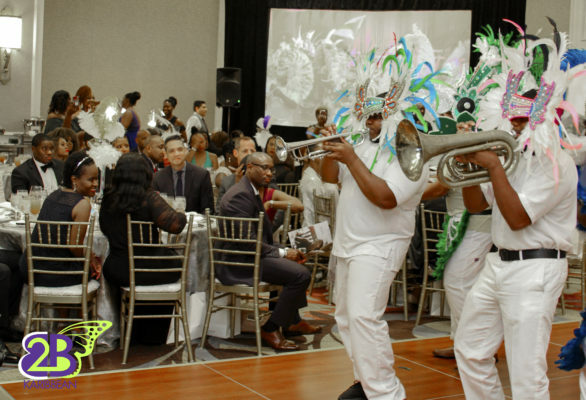 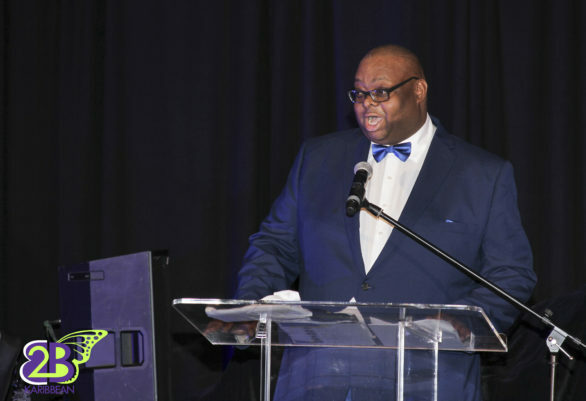 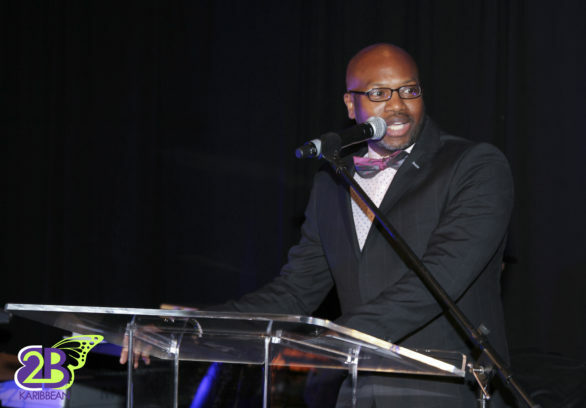 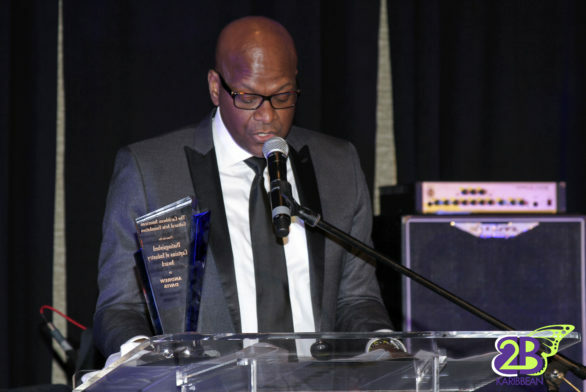 In addition to an outstanding list of honorees, the Caribbean American Cultural Arts Foundation highlighted the works of community advocates with the “Champions of the Community” awards. 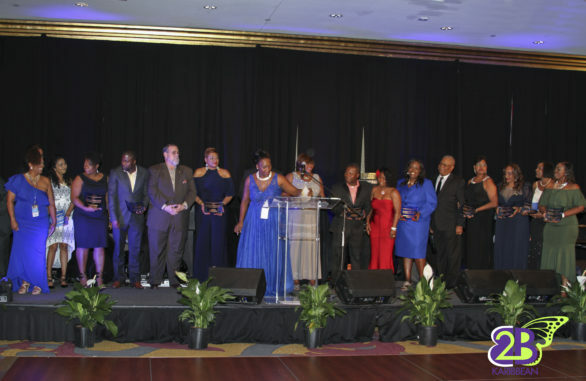 They represented a heroic group of organizations that have served as first responders to those severely impacted by the devastating storms.